It was a dark and stormy…and the small group (myself) met at 8:00 am at Petra’s to decide on the day’s trip. Because of the heavy traffic the group (myself) decided to give the others a bit of extra time to arrive. 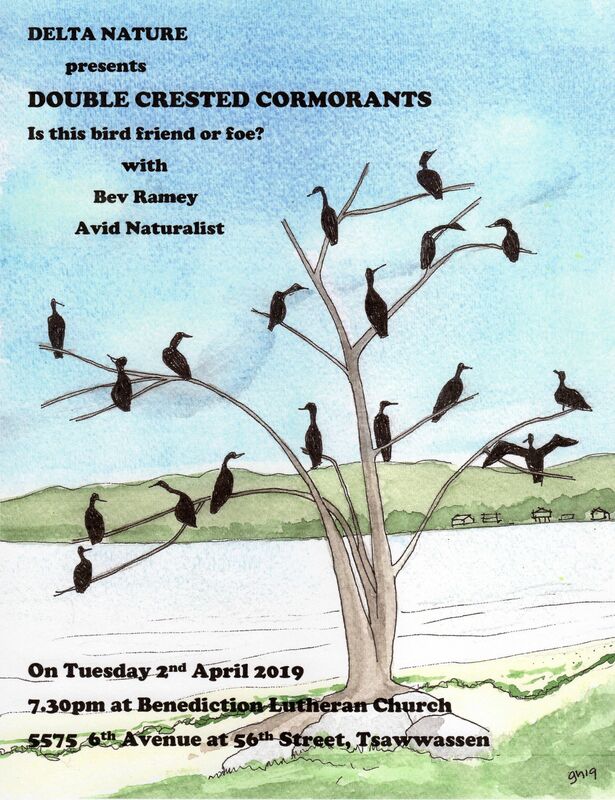 At 9:30 I felt that our group of one was as big as it was going to be and departed for the Ferry Jetty where I was greeted by thousands of European Starlings flying in from the ferry terminal. I’m guessing there must be a roost out there! Only a few Common Loons were on the water and because of the low light and choppy sea the group decided to return later in the day. Passing through the TFN lands only a few American Robins, Northern Flickers and more starlings were seen. Where Twsawwsen Drive meets 41B street I had earlier scattered some bird seed hoping to entice the Harris’s and White-throated Sparrows that Danny Tyson had reported on BirdRep as having been seen yesterday. I parked and waited for about half an hour with only a White-crowned Sparrow as a reward. Also, a Delta Policeman made several passes during that time, each time giving me a closer look. Finally he pulled in and I, identifying myself as Tom Bearss (just in case there was a problem), and asked that he take the traditional DNCB group photo (see below). Yes, I’m wet and cold! A Rough-legged Hawk was sitting in a tree beside me though so the time wasn’t wasted. With no sparrows appearing I called my wife and invited her to be wet and cold as well resulting in the group doubling in size. 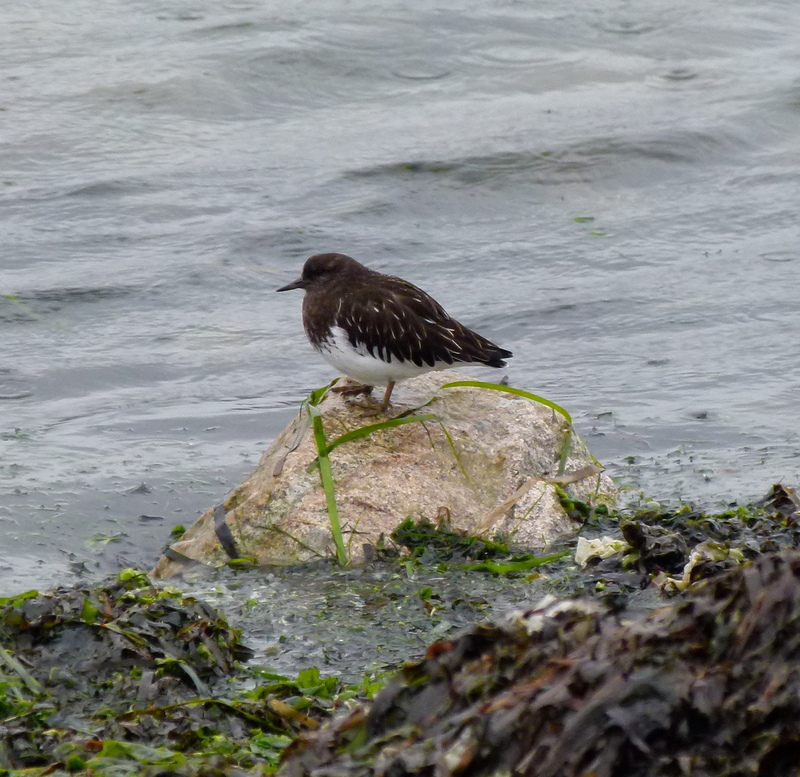 Returning with Rose and narrowly avoiding a head on collision with a container truck on Delta Port Way (the shriek hit 9.9 on the Roseometer) we re-visited the ferry jetty where we had a close look at a flock of Black Turnstones. Unfortunately the Rock Sandpiper was not with them. We had no further luck with the sparrows and headed for Reifel Island. On the way we encountered a dozen Trumpeter Swans and a large flock of Snow Geese. 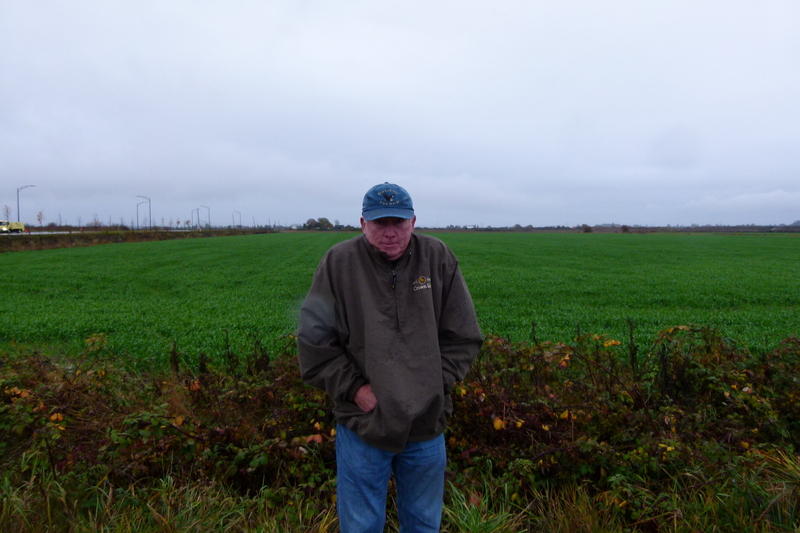 At Reifel we encountered the usual suspects but highlights included watching a Rough-legged Hawk hunting over the marsh…hovering, dropping lower, hovering again, and finally dropping on its prey! We had a large flock of Pine Siskins fly over as well as one of Cedar Waxwings. Rose spooked a Wilson’s Snipe and was disappointed that it wouldn’t sit still for her to get a good look at it. Also, there were large numbers of Golden-crowned Kinglets, and enormous numbers of Mallard Ducks including two Mallards fighting a squirrel for some peanuts. We had one Cooper’s Hawk, several Northern Harriers, one Bald Eagle and no owls. The only shore birds were a group of three Long-billed Dowitchers. Back at the entrance we found the resident Sandhill Cranes doing their mating dance which Rose managed to video. 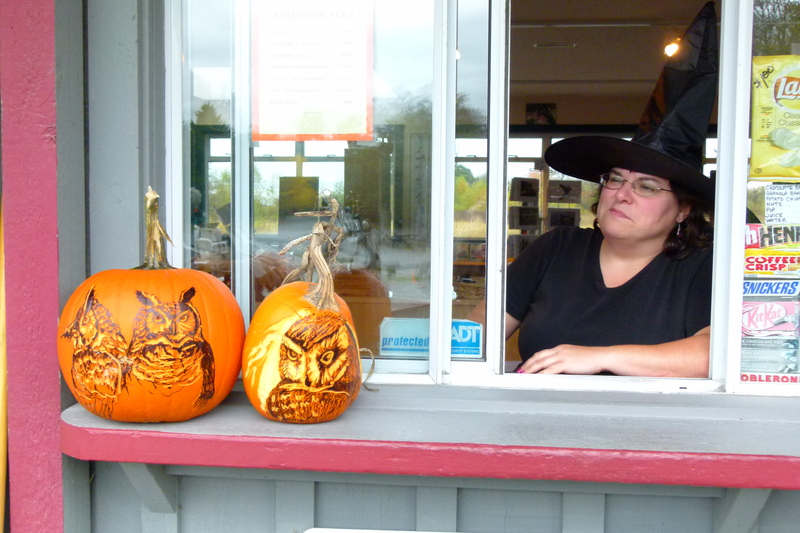 Laura, dressed as a witch, conjured up two more members for us… Marion S and her friend, Marti, from Lasquite Island, and then turned them into pumpkins (see photo). Actually, Kathleen had hand drawn the faces and done the carving… beautiful work. 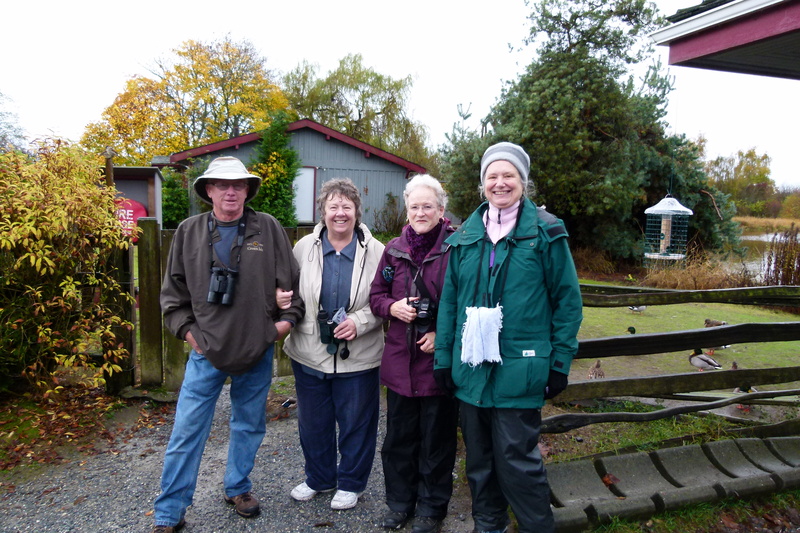 Wet and cold we concluded a fairly successful day of birding despite the rain! Shame on the wimps who chose to stay in a warm, dry bed, have a hot breakfast and coffee and miss all the wonderful sights we encountered. Next week will be another local trip, possibly along Boundary Bay from 104th to 96th and the Mansion with a possible side to the “North 40”. 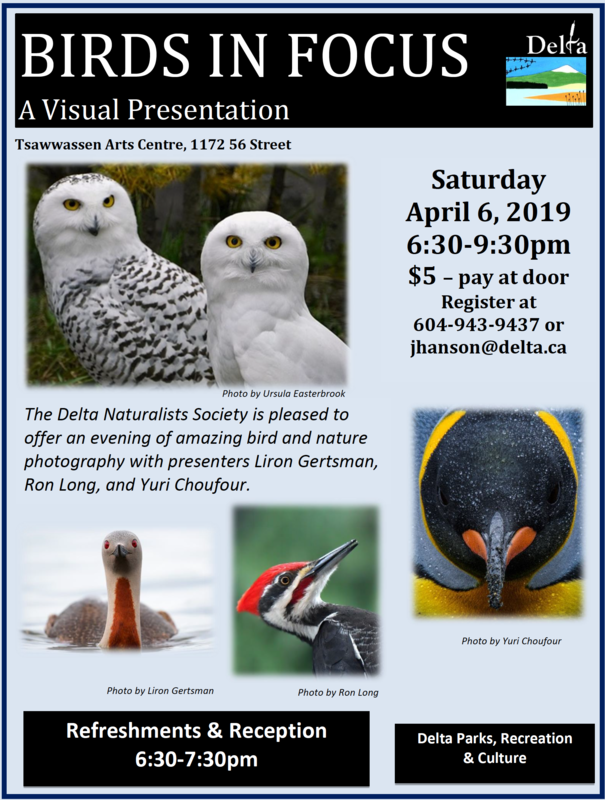 This entry was posted in *DNCB, Bald Eagle, Cooper's Hawk, Northern Harrier, Reifel, Rough-legged Hawk, TFN, Tsawwassen Ferry Port. Bookmark the permalink. Well done, Roger and Rose, and late additions Marion & Marti! 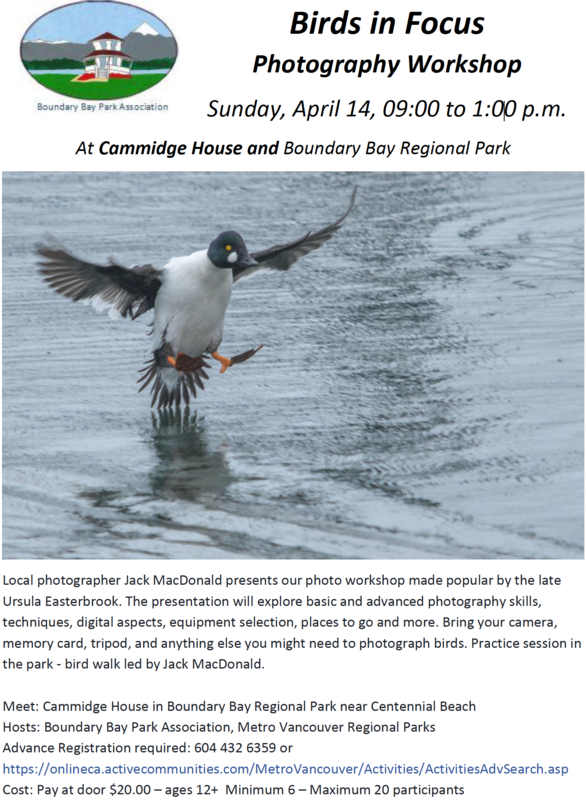 Hope to join you next week on Boundary Bay, if you can arrange better weather for us wimps.